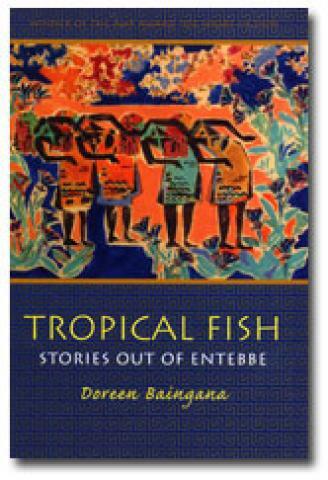 Tropical Fish is a collection of linked short stories that explore the coming of age of three African sisters. Introspective and personal, the stories reveal the unexpected ambiguities of the young women's lives. The setting is the lush beauty of Uganda and the background is the aftermath of Idi Amin's dictatorship. But even in such trying circumstances, the stories show that people everywhere face the same basic human struggle to understand themselves, their world and their place in it.